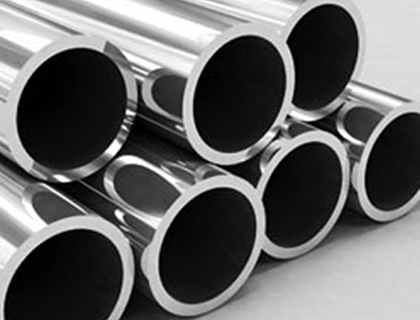 Multinox INC is one of India's most trusted Stainless Steel Pipes & Tubes manufacturing companies. The promoters of the company, with ample experience and expertise, sensed the possibilities in this quickly rising industry and invested in the best available human resources, technology, infrastructure, and materials. Multinox INC also provides custom products for many grades, widths, and wall thicknesses. Today, it offers a wide range of Stainless Steel Seamless Tubing for use in a diverse range of industries including Oil & Gas, Power, Fertilizers, Heat Exchangers, Paper & Pulp, Pharmaceuticals, Chemicals, Water Treatment, Dairy, Sugar & Food Processing, etc. 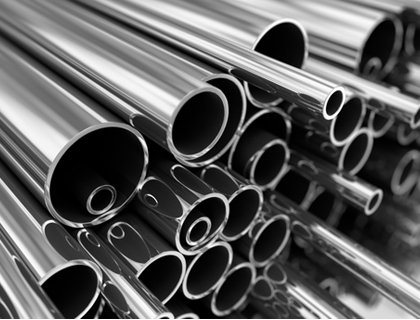 Worldwide demand for stainless steel Welded Pipes is increasing at a rate of about 5% per annum. Annual consumption is now, over 20 million tones and is rising in areas such as the construction industry and household appliances. Multinox INC offers a wide range of Round Pipes & Tubes, Square Pipes & Tubes, Rectangular Tubes, 316 Seamless Pipe, SS 316l Seamless Pipe, 316 Seamless Tubing, 304 Seamless Tube, 304 Seamless Stainless Steel Tubing & Hydraulic Tube etc. We can meet most ASME, ASTM, and other specifications, and can cross-section to most international standards, including full 3.1/3.2 Certification and NACE requirements. Please contact us today for your all piping and tubing needs! Grades ASTM/ASME A312, TP201, 202, 304, 304L, 316, 316L, 316Ti, 321, 347, 317, 310S, 309, 904L, 410, 420, 430, 440 A,B,C. 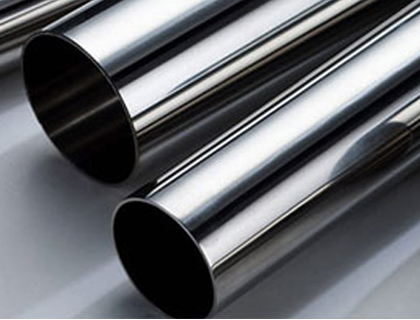 Multinox INC offers Stainless Steel Pipes & Tubes at one of the most competitive prices in India. 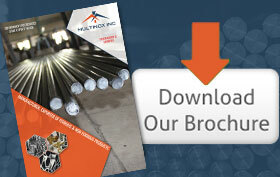 Request the latest Stainless Steel Pipes & Tubes Pricelist using the contact form here.